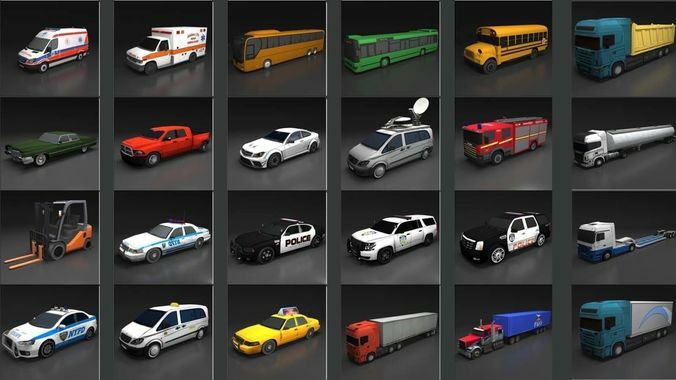 This pack includes 24 vehicles which are low-poly. You can use all of these vehicles in your games .. It all supports your mobile games. 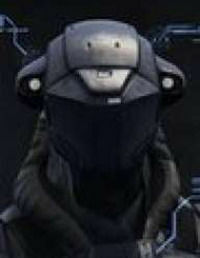 Average poly count: 1500 tris. The quality is actually not that great (bad UV mapping, tires not round, one mesh only), can only recommend this offer for dummy/placeholder function. Would opted not to rate at all, though due to the low price I do not rate it negative. The models were all scaled to random tiny sizes, and naming conventions were non-existent. But after a little bit of work cleaning up it still saved time in the end so I'll thumbs up. I was looking for vehicle pack and this was a great one.